The quality of your everyday drive is sometimes defined less by the engine under the hood and more by the features at your disposal inside the cabin. That is why the list of 2018 Jaguar XF technology is so exciting. These high-tech features do a lot to enhance the quality of every drive you take and to help the miles of your drive pass comfortably, conveniently, and quickly. After you learn about some of the highlights below, make plans to visit Jaguar Charleston to try out these features in person. This next-generation infotainment system gives you seamless control over the cabin as well as intuitive and instantaneous access to options for information, entertainment, and assistance wherever you go. Crucial information like vehicle speed and navigation instructions is displayed right on the windshield within the driver's direct line of site. That way there is no need to take you eyes off the roads of Beckley. The conventional dashboard display is replaced with a 12.3-inch screen that you can easily configure to show you as much or as little information as you want. The standard stereo features 11 speakers and puts out 380W of rich audio. You also have the option to upgrade to a 825W system that fills the cabin with studio-quality sound. Part of what makes the latest XF such an appealing luxury sedan is that it comes standard with a number of exciting technologies. The introductory trim is equipped with selectable driving modes that allow you to automatically re-tune performance, and an electronic power-steering system that offers a greater level of handling and control. The center console features an eight-inch touchscreen with the In-Control system installed, and this system can be upgraded with features like satellite navigation. Expect every technology this trim has to offer to be seamlessly integrated into the cabin in a way that maximizes utility, accessibility, and style. The XF lineup recently got even more impressive with a plethora of advanced safety features the addition of a wagon configuration called the Sportbrake. 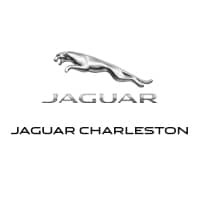 Jaguar Charleston offers an extensive inventory, as well as financing offers available to more motivated drivers. 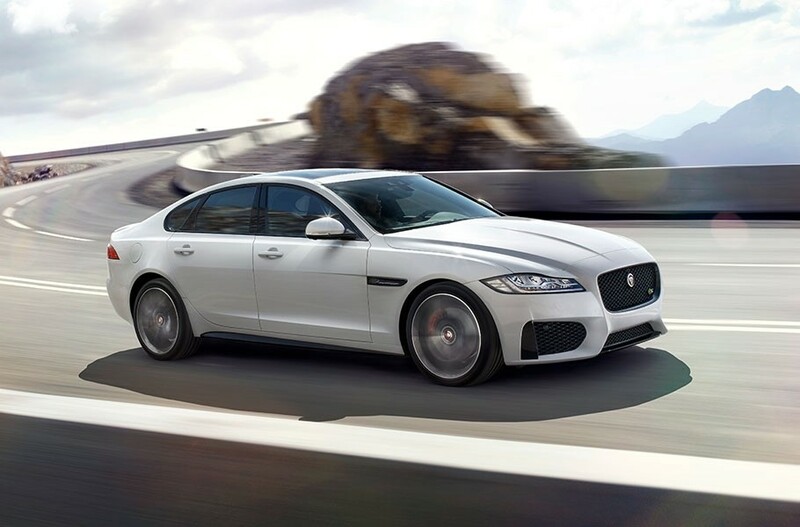 If you have any questions about the XF or would like to see how this model compares to other Jaguar options and popular options like the Audi A7, please feel free to contact us.